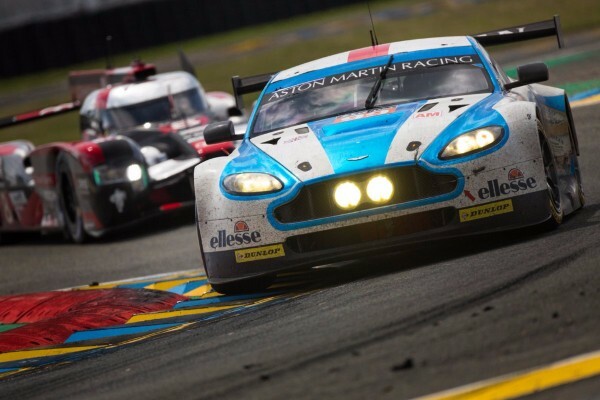 Beechdean Aston Martin Racing (AMR) successfully managed to complete the 24 hours of Le Mans. The #99 Aston Martin Vantage V8 GTE did a total of 4,324.8 km and 318 laps on Circuit De La Sarthe. After running a near faultless race, driving trio Andrew Howard, Liam Griffin and Gary Hirsch finished a creditable 7th in the competitive GTE Am class. The race, viewed by over 120 million people on TV started under treacherous conditions following a torrential downpour. The weather gradually improved and with 60 cars on circuit, it quickly dried before the conclusion of the first hour. The weather thereafter was dry, providing ideal conditions for the remainder of the races. The #99 pit crew produced 24 trouble free pit stops, minimising the cars time in the pits, which is crucial for endurance racing. Beechdean AMR’s season is by no way over following the completion of Le Mans 24 hour. The team’s next stop will be Spa Francorchamps where the GT3 and GT4 will compete in British GT. The GTE will return to race in the third round of the European Le Mans Series in Austria at the Red Bull Ring.